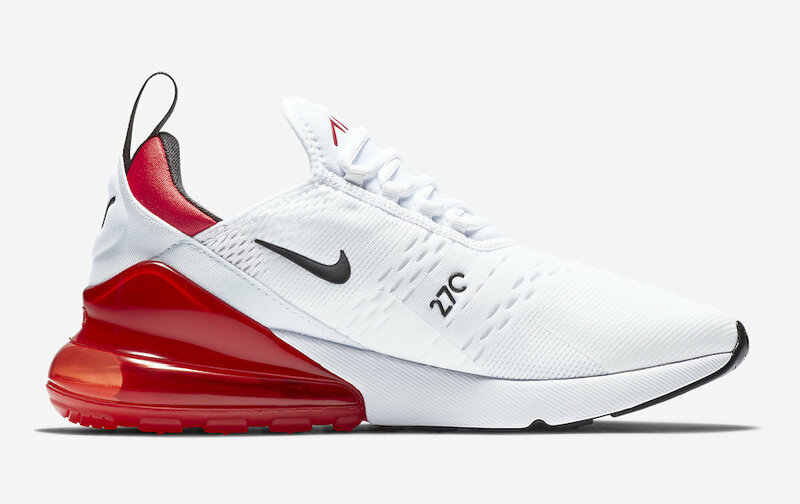 To welcome the coldest season in the year, Nike is dropping one of its beloved silhouettes, the “Air Max 270”. 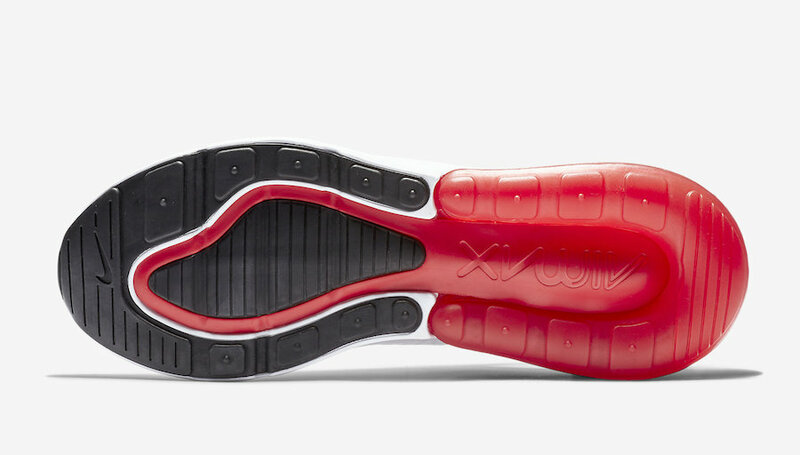 This upcoming pair comes dressed in a mix of a clean White and a University Red color scheme.. 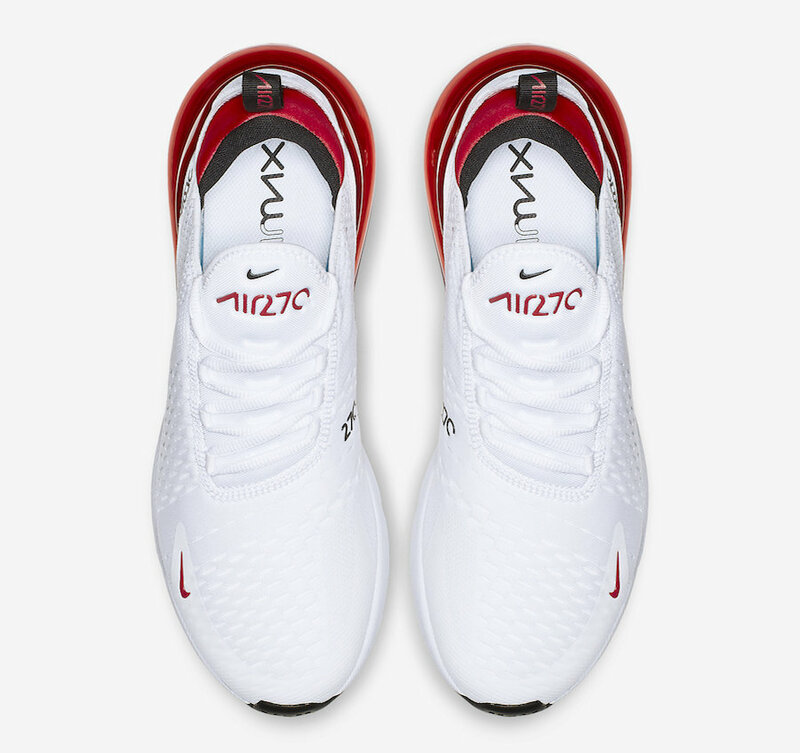 It features a mesh upper done up in white, whereas the attractive University Red is highlighting the pair in the heel and the branded areas. 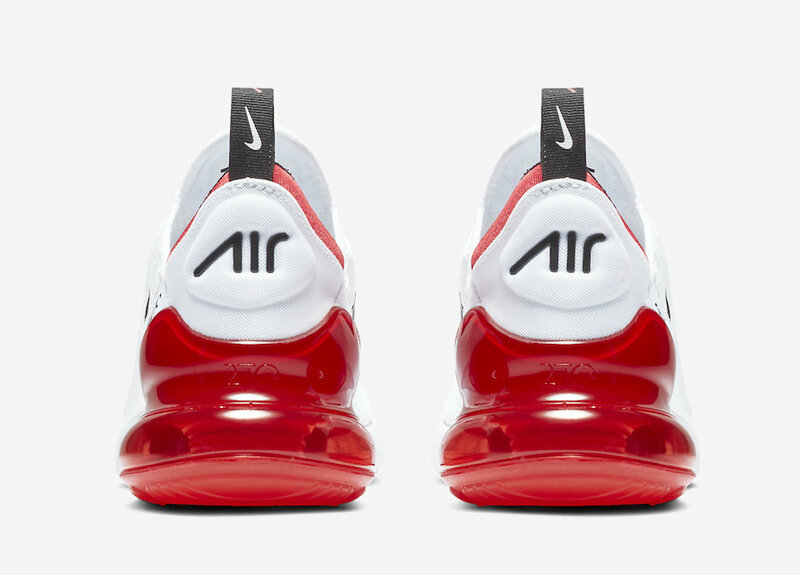 The black color is adding a classy touch to this beloved Nike shoe, where the customer Max Air Unit bubble heel puts this design altogether, giving the spirit of Chicago Bulls. 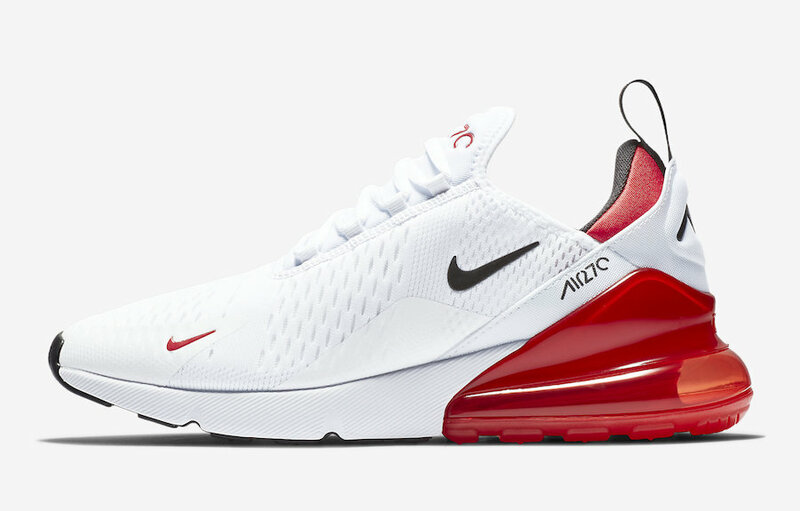 You will be able to enjoy this Nike Air Max 270 ” White/ University Red” in the coming weeks, at select Nike Sportswear retailers and on Nike Store Online. 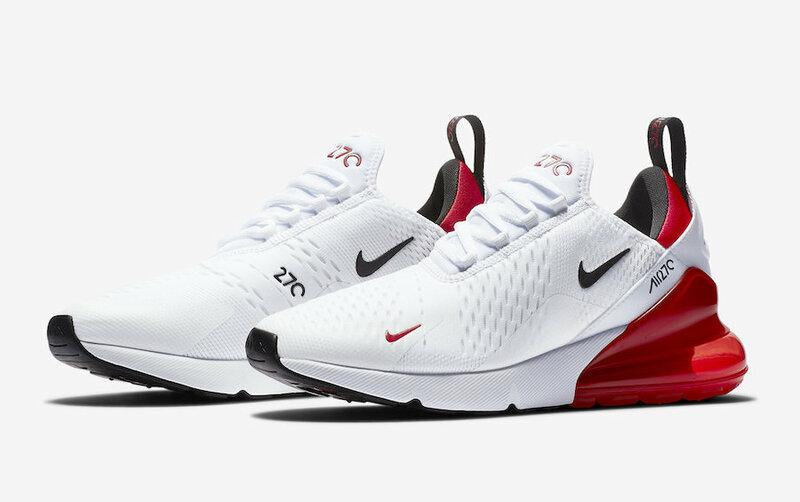 Check out more detailed imtages below and be sure to feel the elegance by picking up this pair, retailing for $150 USD.